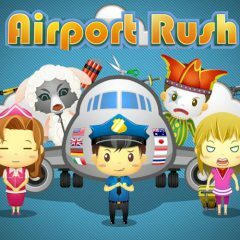 The airport is in chaos and you are to manage it! Help the passengers to get to their destinations as quickly as possible. Help them buy tickets, inspect their luggage and send to the right planes!